The interests of the British composer Jonathan Harvey arewide and varied, embracing Christianity, Buddhism, eastern and westernphilosophy, aesthetics, science, and mysticism. 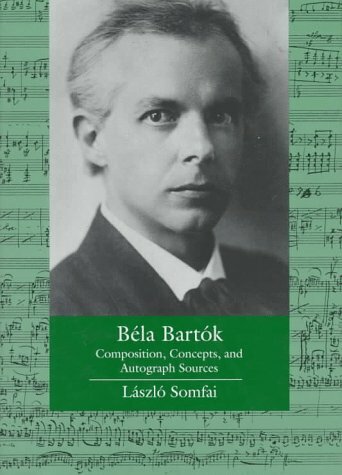 All affect his musicalthinking and are a part of this unusual and personal book, which isaccompanied by a compact disc featuring works discussed by the author. Harvey explores aspects of music that he connects with spirituality:self-identity, ambiguity, unity, stasis, and silence. 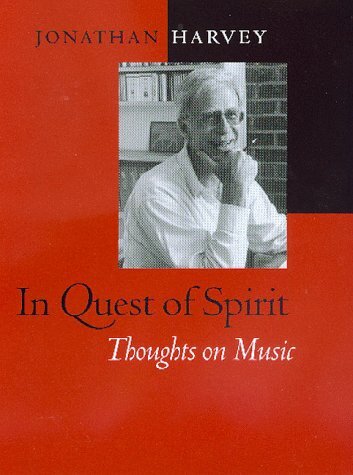 In the course ofhis explorations he offers corroborating statements about music andspirituality from sources ranging from Nietzsche to Oliver Sacks. 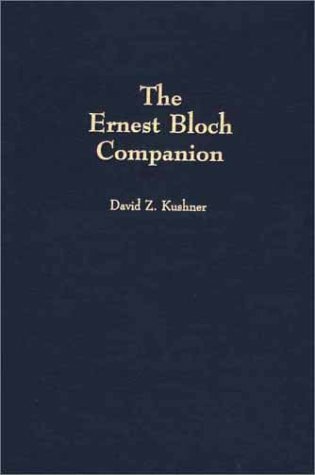 Thebook and CD include samples of his own music as well as ofcompositions by Mozart, Scriabin, Stockhausen, and others that help toillustrate the profoundness of what Harvey deems "the good listeningexperience." For Harvey, composing is his way of trying to live a life"skillfully" in the Buddhist sense. In Quest of Spirit is awindow into his creative world and provides a sense of what music canmean at the moment of its inception. If you already know and appreciate Jonathan Harvey's music, you willalmost certainly get a great deal out of this book. He gives very specificand revealing explanations of how some of his works came to be and what hehas tried to achieve. If you don't know his music, but are drawn here bythe general topic of music and spirituality, you need to know what sort ofbook this is, and what sort of music is on the CD. The book is more of asketch than a thoroughly worked out study of this topic. 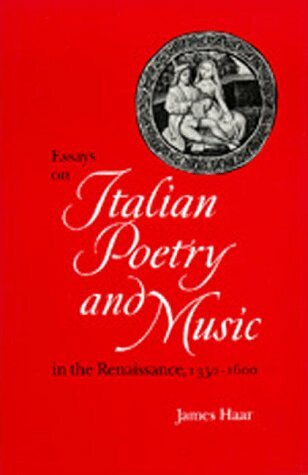 Excluding themusical examples and footnotes, it is only about 88 pages long, and itcovers a great many topics, so it can hardly be expected to do more thanbriefly scratch the surface of each of these topics. But in brieflyscratching the surface, he does offer provocative hints at ideas that thereader can then research or think through in greater detail. These littlehints at ideas are often very good--he has interesting insights into Wagnerand Mahler, for example, and other 'traditional' composers...it's not allStockhausen and IRCAM. But they are never more than just hints at ideas,except when he is talking about his own music, when he does get into moredetail. This reads something like a journal of an artist...today I jot downthis thought, tomorrow a different thought. The music on the CD is Harveyand other examples of what some have called, accurately I think, 'difficultlistening.' This is avant-garde stuff, and make no mistake. I'm afraid thatI am something of a philistine in this area, and sometimes I like thedescriptions of the music more than the music itself. But that might changeif I heard the pieces in their full development rather than these excerpts.At any rate, including a CD with the book was a wonderful thing to do.Since the CD consists of brief musical excerpts, it resembles the book in'hinting at' musical ideas, and that's what it's intended to do. Havingexpressed my reservations, let me just add that Harvey comes across in thisbook as an astute listener and thinker, and he doesn't hide behind jargonor ambiguous language. There is a lot of candor in his discussion of hisown work, and considerable insight in the nuggets of ideas that aresprinkled on every page. It's just that it's up to the reader to take thesenuggets and develop them on your own. 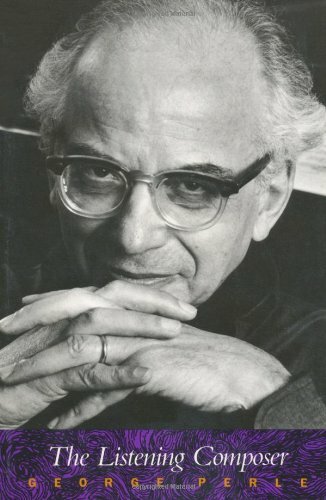 George Perle takes us into the composer's workshop as he reevaluates what we call "twentieth-century music"--a term used to refer to new or modern or contemporary music that represents a radical break from the tonal tradition, or "common practice," of the preceding three centuries. He proposes that this music, in the course of breaking with the tonal tradition, presents coherent and definable elements of a new tradition. 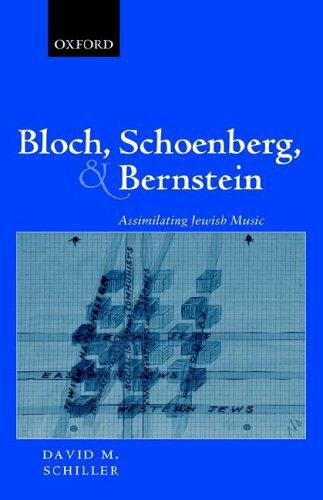 In spite of the disparity in their styles, idioms, and compositional methods, he argues, what unites Scriabin, Stravinsky, Bartók, and the Viennese circle (Schoenberg, Berg, and Webern) is more important than what separates them. 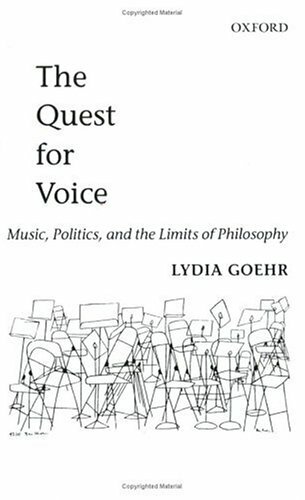 Another great book from the foremost thinker of post-tonal music. 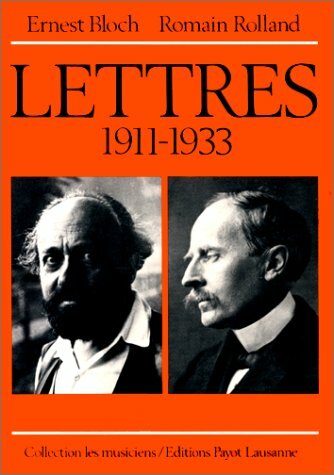 As Perle himself explains, these lectures (separated into chapters here) were originally addressed to varying audiences. Some are easily understandable by the layman; others require technical knowledge of music theory. Some are deeply stimulating, and others are just fun, but allare well-worth reading. I find "The Martian Musicologists" especially amusing. Here Perle excoriates the dubious "set theory" of Allen Forte. The title of this lecture derives from an equally severe (and deservedly so) critique of Allen Forte's "method" by the brilliant musicologist Richard Taruskin. 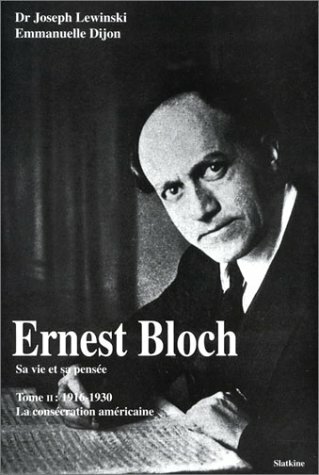 In his Bloch Lectures Perle argues that there is indeed a "new common practice" and that is is the "shared premise of the harmonic equivalence of inversionally symmetrical pitch-class relations," among composers such as Varese, Berg, Bartok, Schoenberg, Scriabin, Stravinsky, Webern, and himself. 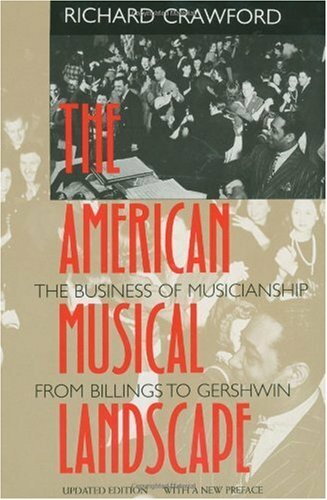 Surveying the history of several musical professions in the United States--composing, performing, teaching, and distributing music--Crawford highlights the importance of where the money for music comes from and where it goes. This economic context is one of his book's key features and gives a real-life view that is both fascinating and provocative. Crawford discusses interconnections between classical and popular music, using New England psalmody, nineteenth-century songs, Duke Ellington, and George Gershwin to illustrate his points. 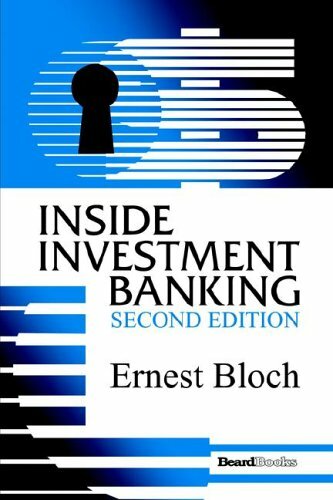 A good source for people who want to know more about I.B. 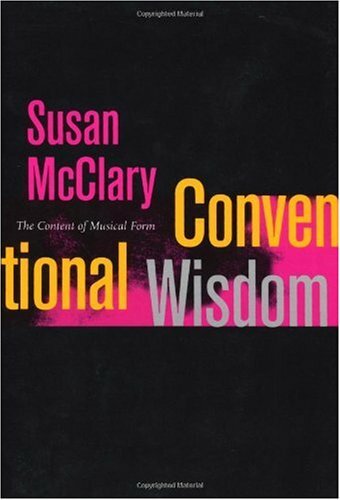 With her usual combination of erudition, innovation, and spirited prose, Susan McClary reexamines the concept of musical convention in this fast-moving and refreshingly accessible book. Exploring the ways that shared musical practices transmit social knowledge, Conventional Wisdom offers an account of our own cultural moment in terms of two dominant traditions: tonality and blues.McClary looks at musical history from new and unexpected angles and moves easily across a broad range of repertoires--the blues, eighteenth-century tonal music, late Beethoven, and rap. As one of the most influential trailblazers in contemporary musical understanding, McClary once again moves beyond the borders of the "purely musical" into the larger world of history and society, and beyond the idea of a socially stratified core canon toward a musical pluralism. During an analysis of a Stradella aria, McClary discusses how the music which starts in a sunny mood (in a major key) moves to a relative minor, and it's as if a cloud has passed overhead. She shows how this modest but effective narrative, dramatic device eventually became a convention (modulation to the relative major or minor) that was so widely used, the dramatic roots became obscured and this modulation began to be taught as a purely "formal" device. Time and again, McClary shows that "form" is not something that is necessarily dry and intellectual, but rather something that serves a very particular purpose, rooted in the needs and desires of society, though often invisible to that society. By bringing to light the conventions that are integral to the work, her analyses offer as many insights into the audiences of their day as they do into the compositional mechanics of the works themselves. Speaking as a classical composer and a performer, I found it inspiring the extent that this book brings music to life. That her analytical methods work as well with Bessie Smith and Prince as they do with Vivaldi and late Beethoven string quartets is a strong plus. Let's live in the whole world of music! I think we have here what will be a highly influential book, or at the least, part of a highly influential and fruitful new trend in musicology. 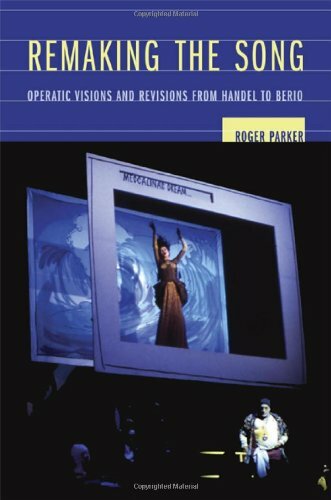 I'm recommending it to all my composer and performer associates, particularly those of a more analytical bent. It's not always the easiest read. I'd rate it at a "college" (but not necessarily "graduate college") level as opposed to being directed to a more popular audience. Lot's of interesting footnotes and citations. But much will be accessible to music lovers with only a little formal musical training. I think having some ability to read music would help (especially if one does not have access to recordings of the works she analyzes). This book is better than Feminine Endings. Its conclusions and assumptions are less questionable, but it also explains her approach in Feminine Endings. Only a very basic knowledge of music theory is necessary, I imagine you could have a friend in their first year of music theory explain it to you while you listened to the music she discusses. Yet she explains more than most first year theory classes would. not the slightest bit intimidating; what did you expect? You know, I don't think this author's or any author's physical appearance is either here or there. And please, let's not take ridicule for "ardent hatred". 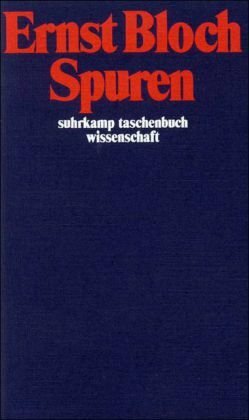 If you fed an English dictionary into a computer program that generated random permutations, one of the more improbable combinations of words it might spit out could be: "as if pointing out the sexual agenda in the 9th Symphony needed an apology". "The sexual agenda in the 9th Symphony"?